Bratz Jade Perfume by Marmol & Son, Bratz Jade Perfume/Marmol & Son, 75768W, 9686 Whether you’re a young girl or simply young at heart, any woman will enjoy the playful fragrance of Bratz Jade Perfume. Introduced in 2010, this light, fruity scent captures the fun and youthful frivolity of carefree days at the beach. Inspired by Jade of the popular Bratz doll collection, this perfume exemplifies the trendsetting qualities and lively nature of its namesake. Fresh notes of watery greens, ocean Read More Read More spray and Cassia sea flower are lightly accented by the sweetly scented muguet, or Lily of the Valley. Water lily, coconut milk and beachwood round out the relaxed beachfront vibe. Founded in 1996, perfumer Marmol & Son made a name for itself in 2001 creating fragrances geared toward children and has released more than 100 scents from 25 individual licenses. 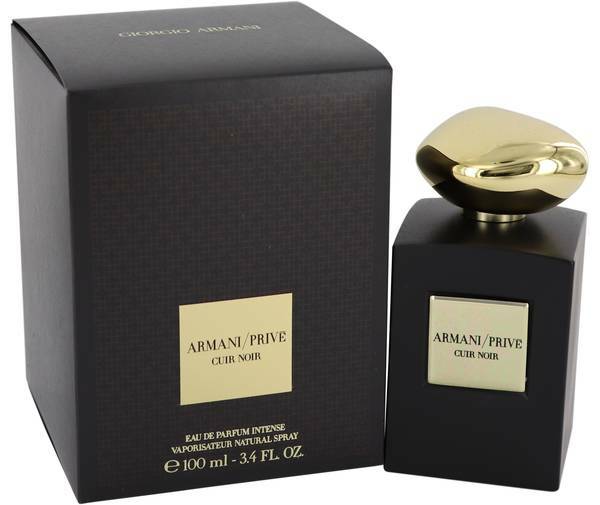 The company expanded its line in 2006 to include adult fragrances. The scent comes in a fun pink and purple bottle and packaged with an illustration of trendsetter Bratz character Jade on the front. All products are original, authentic name brands. We do not sell knockoffs or imitations.